This unfortunate question puts lots of mothers under a lot of pressure, as if having given birth just a few days ago wasn’t enough. Plus, what are you supposed to answer?! If you say “yes” , you might get off the hook, but brave a “no” and you’re likely to get bombarded with a host of “helpful” suggestions for what to do or not to do in order to improve things. The recommendations may be well-meant but can definitely be misleading, and cause even the most confident mom to feel confused. 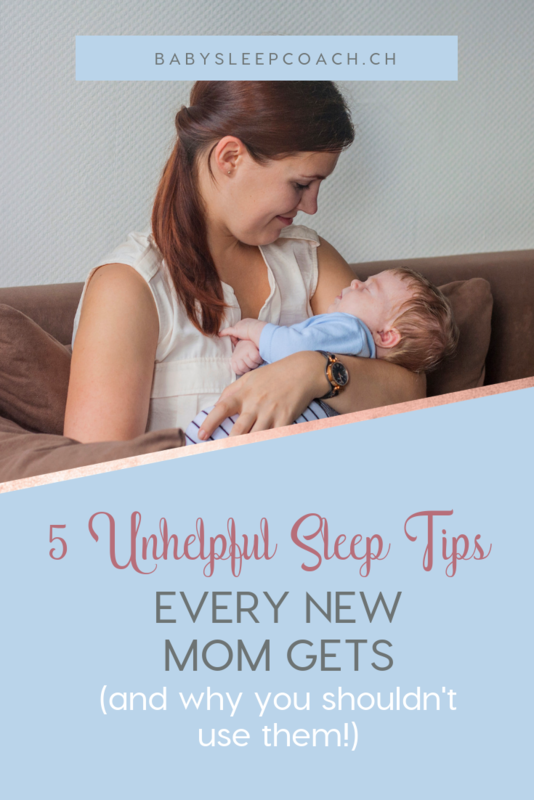 While this may work ok for the first 2-3 weeks, in general I recommend exactly the opposite – making your baby’s room dark for all naps and at night. This way baby learns that darkness means sleep-time, and the dimmed light will also help them to calm down and settle more easily. Melatonin, the sleepy hormone, is only produced in the dark, so this encourages a healthy and long sleep. The best way to combat day/night confusion is to keep a relatively regular rhythm of eating and sleeping throughout the day, even if it means waking your newborn to feed. This ensures that they don’t sleep all day without eating, which will most likely lead to them waking frequently in the night to catch up on calories. Exposing your baby to some indirect sunlight during their awake times will also help their body to regulate itself, and get into more normal sleeping patterns within a few weeks. 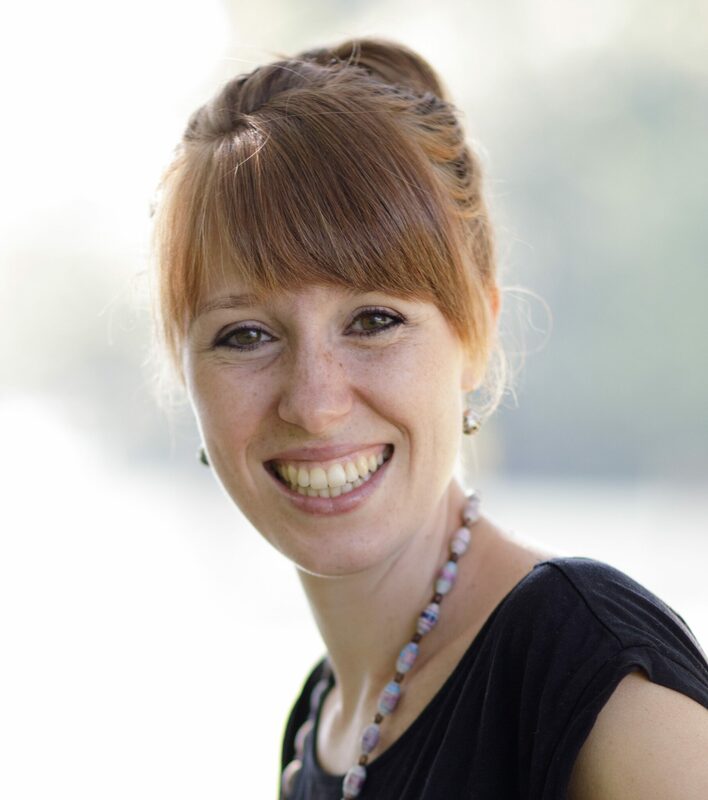 If you’re looking for sleep-optimised, yet flexible day routines for your newborn, book a Newborn Sleep Package with me. 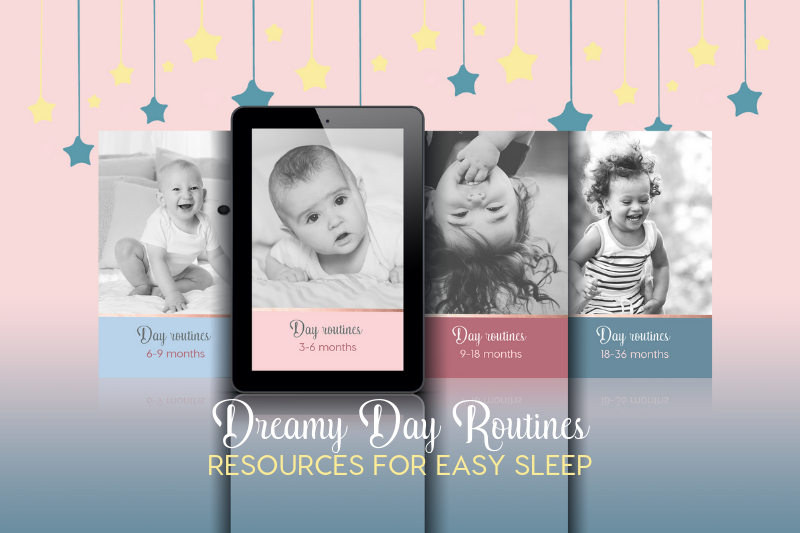 You’ll get a detailed sleep guide full of helpful and practical tips to help your little one sleep better, week-by-week sample day routines along with a 30-minute coaching session to answer any and all questions that you may have regarding your baby’s sleep. I completely disagree with this statement! Newborns are biologically very immature, and do not have the capacity to calm themselves down when emotional. This isn’t to be confused with the ability to fall asleep by themselves! This is an ability that many babies have very soon after birth, especially when they are not over- or under-tired and are full when put down to sleep. However, once a newborn starts to cry they will most likely need some form of reassurance and comfort to calm down again. Perhaps placing a warm loving hand on your baby’s chest or back with gentle pats is enough to calm him/her down, or perhaps your baby needs a little more closeness and the gentle sway of walking around. I love the stance of being an observant parent – ready to respond appropriately when needed, but avoiding overreacting as well. This means giving your baby enough time and space so that you can observe what he/she really needs, rather than swooping down to rescue your child at every sound. The ability to start calming down when emotional begins to develop around 5-6 months of age, but before this, the likelihood is that your baby will need some help to settle when upset. So, instead of letting your newborn “cry it out”, try this gentle soothing method to get them to sleep without a single tear. By the way, following an age-appropriate, sleep-optimised day routine is beneficial at every age! An overtired baby doesn’t sleep well regardless of whether they are 4 weeks, 4 months, or 14 months old. All newborns have very small stomachs and need to eat regularly. Especially at the beginning, feeding on demand is the best way to ensure that your baby is getting the calories he/she needs. This will most likely be every 2-3 hours. In the first few weeks I encourage you to feed your baby at least every 3 hours between 7am-10pm. This means waking your baby to feed him/her if it’s been 3 hours since the beginning of the last feed, OR feeding even more often, if baby needs. This ensures that your little one is getting the majority of their calories during the day, which encourages a longer stretch of sleep at night (when you’re wanting to sleep!). In my newborn sample day routines, I’ve used a couple of tricks to increase the caloric intake during the day so that both you and your baby can get longer stretches of sleep at night. Do not get sucked into the comparison cycle…it’s so joyless!! Just because someone else’s baby is sleeping better than yours doesn’t mean that you are doing a worse job, or that your baby is a worse sleeper. Every family is so different and each child so unique! Therefore I recommend that you just focus on what your baby needs and trust your mom instincts!! If you’re looking for more newborn sleep tips, you can read more about newborns and sleep schedules here and here. I hope I’ve given you some much-needed clarity and that you’re able to enjoy the newborn phase more – with sleepless nights and all. Because one thing everyone will tell you IS true – it all passes way too quickly!